Let’s face it, investing isn’t as easy as it should be. For most people, finding exceptional supplemental income is difficult. As a small real estate investor you can build a portfolio of low levered income producing real estate assets that are completely turn-key and allow you to sleep well at night anywhere in the world. We can help you build your retirement account by investing in real estate deals. Partnering with us could be a new source of income that could help you supplement your monthly income from anywhere in the world. Why wait? Creating wealth has never been easier. As a result, we believe that an entire industry (direct real estate investing) is poised for explosive growth and can be one of the most significant solutions to America’s current retirement savings crisis. Initially, that may sound like a bold statement, but it’s not if you understand retirement and entrepreneurism the way we do. The reality is, making a successful transition into retirement has more to do with psychology than with money… and the same may hold true for you. Are you concerned or disenchanted with your current retirement plan? Are you worn-out from years of the corporate grind but are afraid to stop working full time? 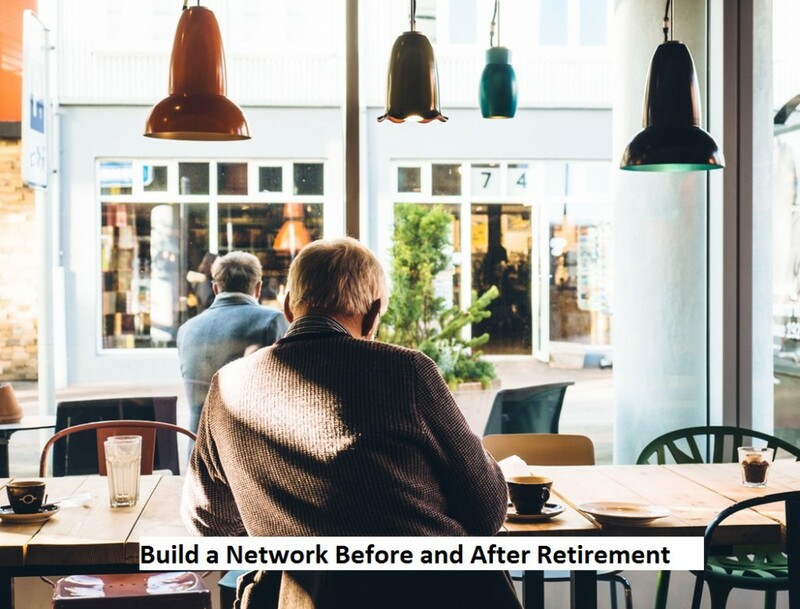 It may be time to start shifting your focus from waiting to retire with an enormous nest egg to a desire to be part of something bigger and better, something that will have a positive effect on others. Investing with Open Source Capital in Rental Real Estate could be easy way into real estate investing, we can help you by providing training, support, and ample encouragement along the way. As a client you will experience activities that keep you busy, relevant and connected to others. Like any investment of time, money, and energy, you need to be aware of what you are getting into and do your homework. Why have we started this venture? 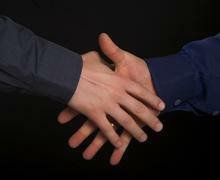 We envision the combination of you meeting new and interesting people when you retire, and making extra money. We would like to help you build a niche portfolio of real estate investments that you can manage anywhere in the world? We would like to see you use your new platform to keep busy and use the extra money to travel and spoil the grand kids? We know that reaching the age of retirement can be a scary time and you may be looking for a way of supplementing your other retirement income sources such as a pension and or social security. We know you are inclined to feeling significant, having connections, learning something new, meeting amazing people and making a difference and that this may be just the right opportunity for you. We envision our clients sitting on the beach investing in rental income properties for as as little as $10,000 per deal.